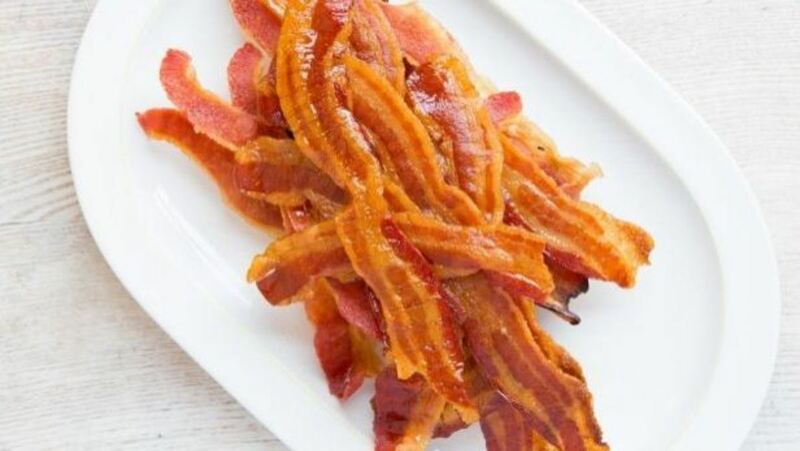 For some people, bacon is a staple when it comes to the breakfast meal. 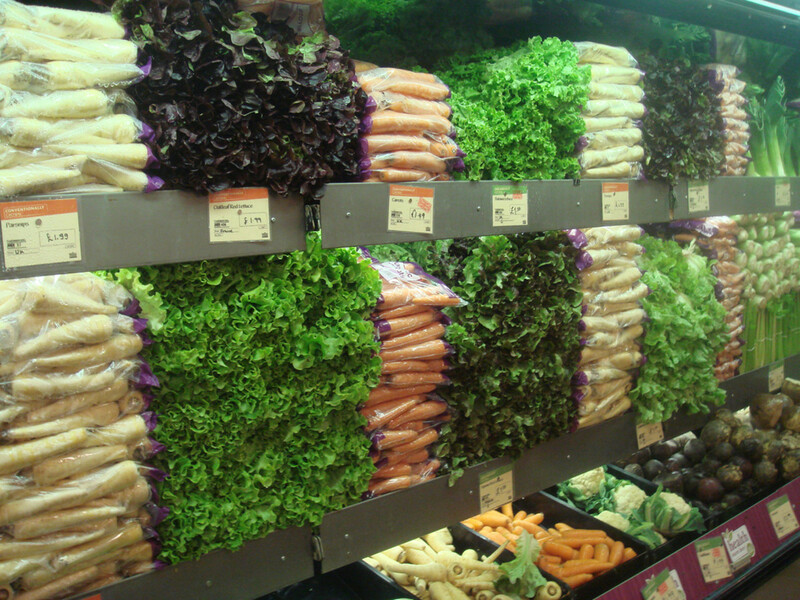 However, there are many questions when it comes to preparing it. Do you fry it, bake it, or cook it in the microwave? Then there's the issues of its greasiness. However, fully cooked bacon can eliminate some of these problems. Who Makes the Best Bacon? 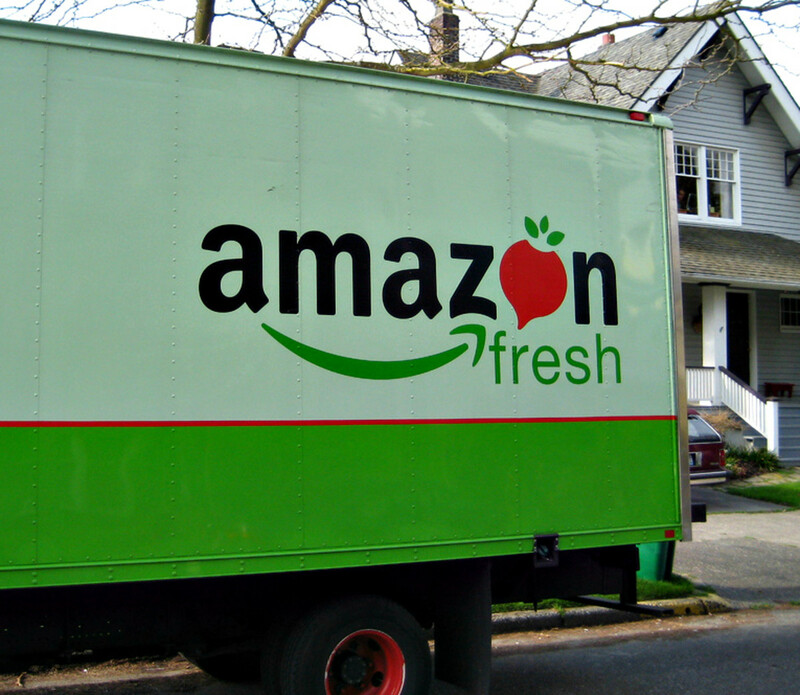 Top 57 facts about Amazon Fresh and how Amazon's online grocery business and delivery service works. Includes Allrecipes.com partnership to deliver meal-kit ingredients to your home. The third article in my series of Crazy Cuizine Reviews. 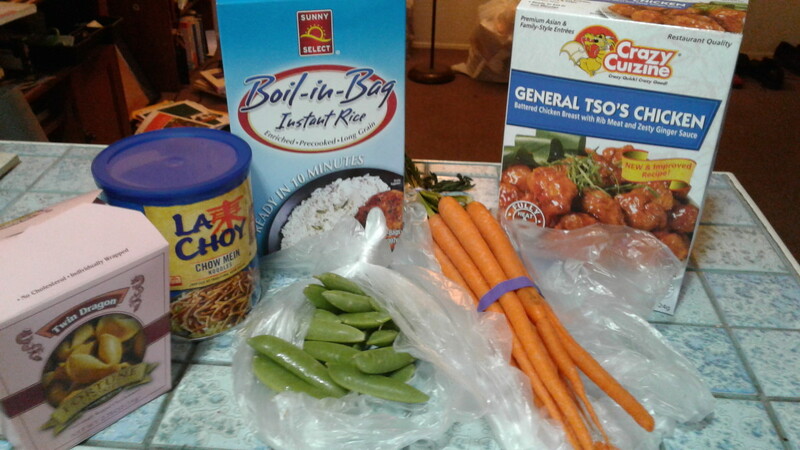 This time it is General Tso's Chicken. From the good (perfectly intact eggs!) 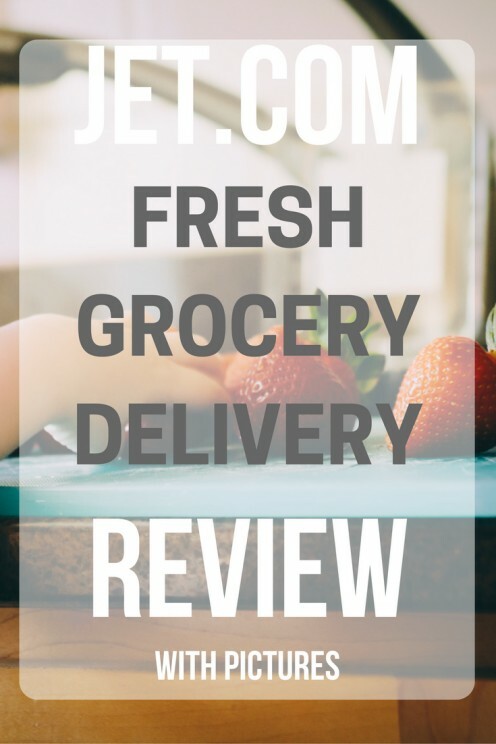 to the not-so-good (way cold bananas) here's my totally honest, sort of surprising Jet.com review of their fresh grocery delivery service. Do you want to make a healthy change to your diet? 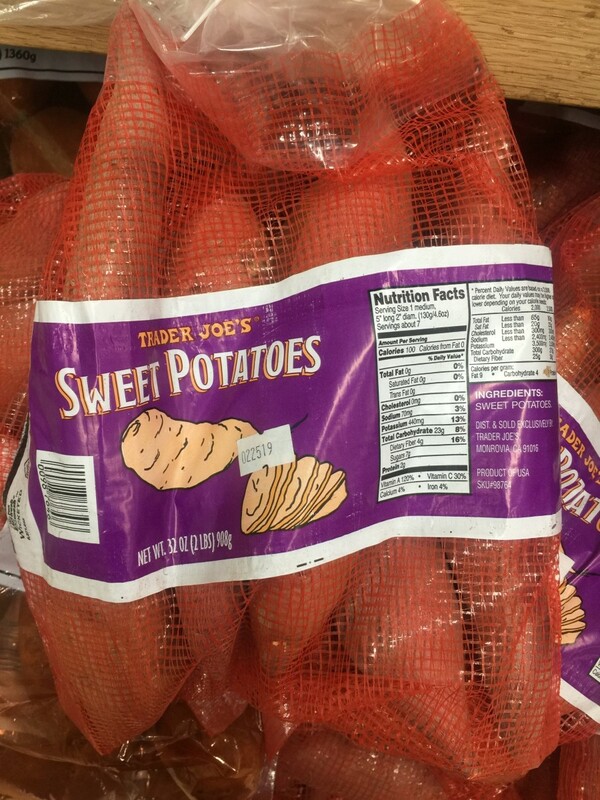 Look no further than Trader Joe’s, a grocery store chain that offers a variety of healthy treats for any occasion. 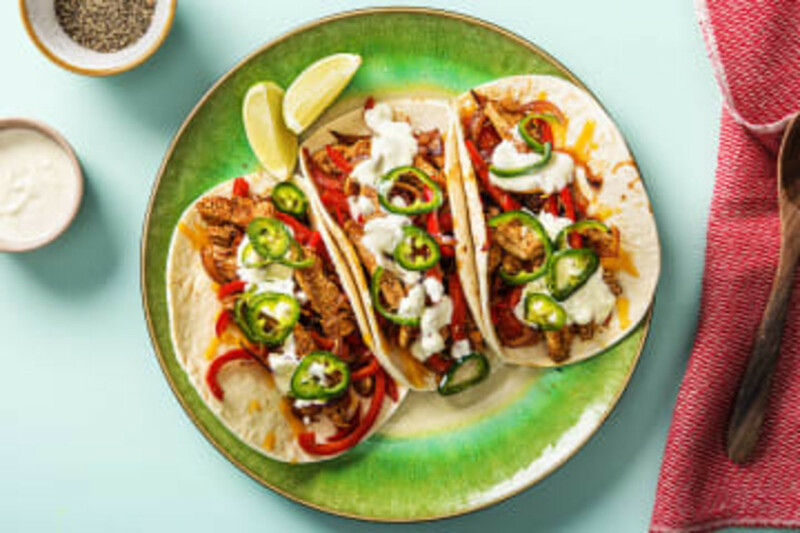 In this article, I list five of the best products you can get from Trader Joe’s, all of which are cheap, easy, and fast to prepare. 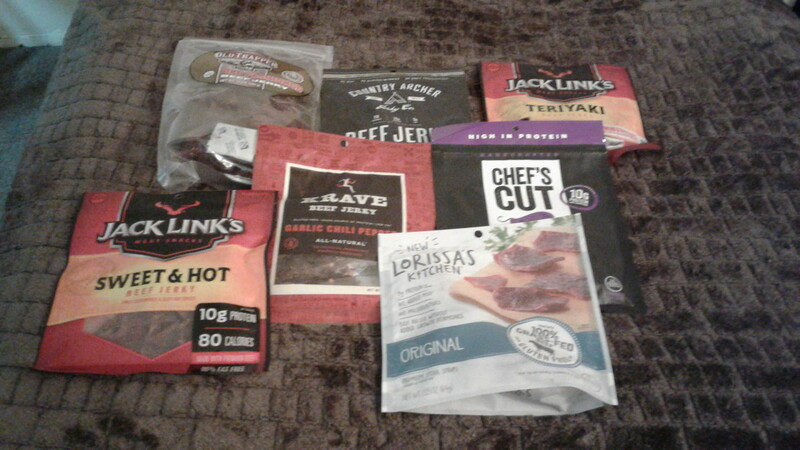 Beef jerky is a delicious and healthy snack that comes in many varieties. I've enjoyed sampling a few and would like to share my reviews here. 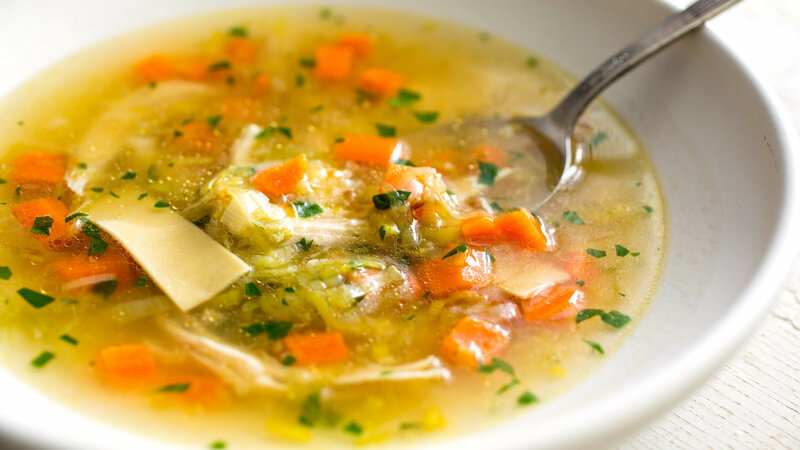 Considered to be comfort food, soup is often served as an appetizer although it can also be enjoyed on its own. Most of us don't have the time to cook soup from scratch, and that's where store-bought brands come in. Below I will review some of the more popular brands. HelloFresh is one of the bigger meal kit services on the market, they bring pre-portioned ingredients to you for you to make dinners. Read my review on the pricing and quality of HelloFresh. HelloFresh Review: Is It for You? There are a lot of brands out there. How do you know which one's the best? 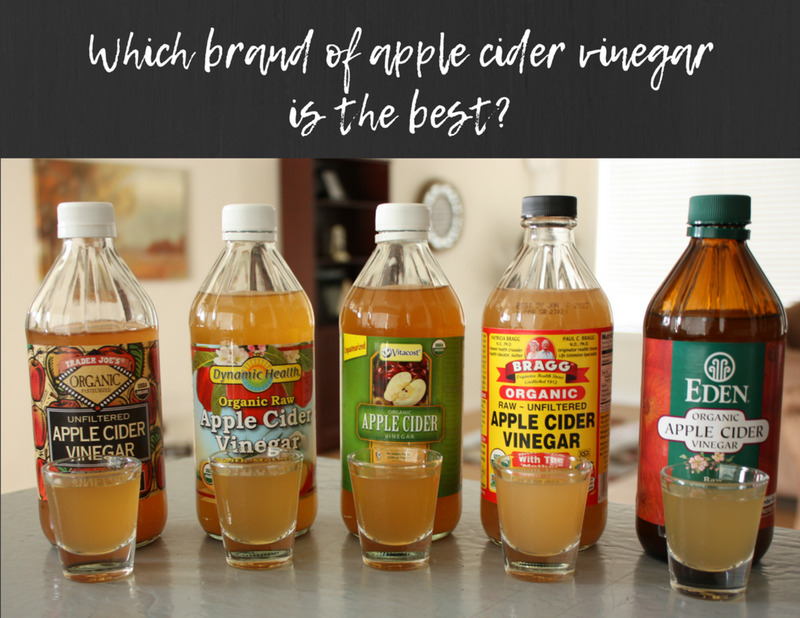 I've tried a lot of ACV and want to share my experience with you. Which is the best store-bought frozen pizza? 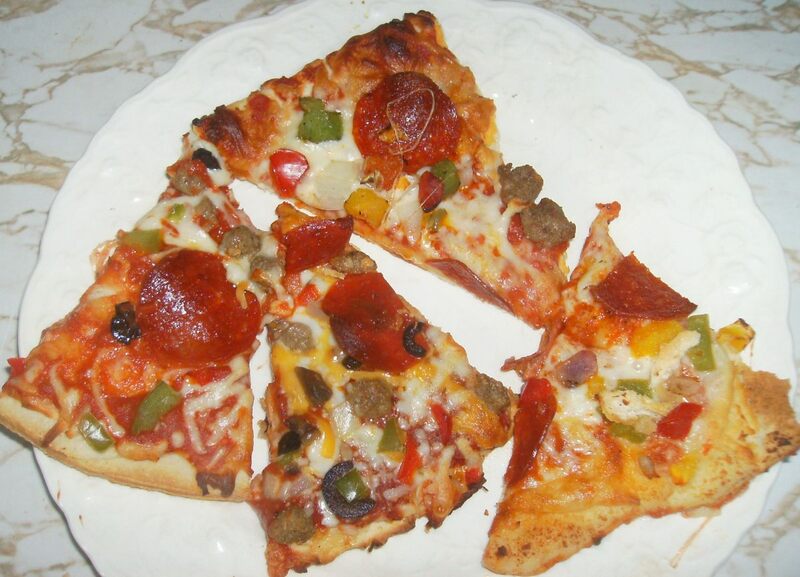 I decided to compare Red Baron, DiGiorno, Freschetta, Totino's, Tony's, Aldi, and Walmart. My results might surprise you! Shopping from home has become much more common in the past few years. 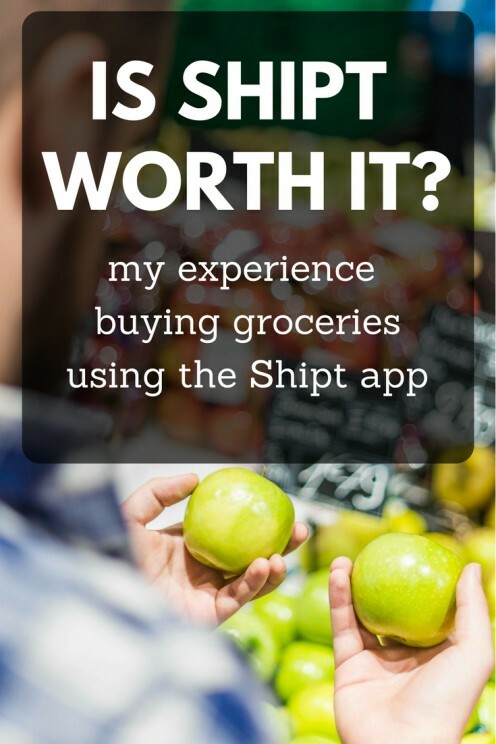 In this article, I will describe my personal experience with ShopRite's ShopRite From Home program. 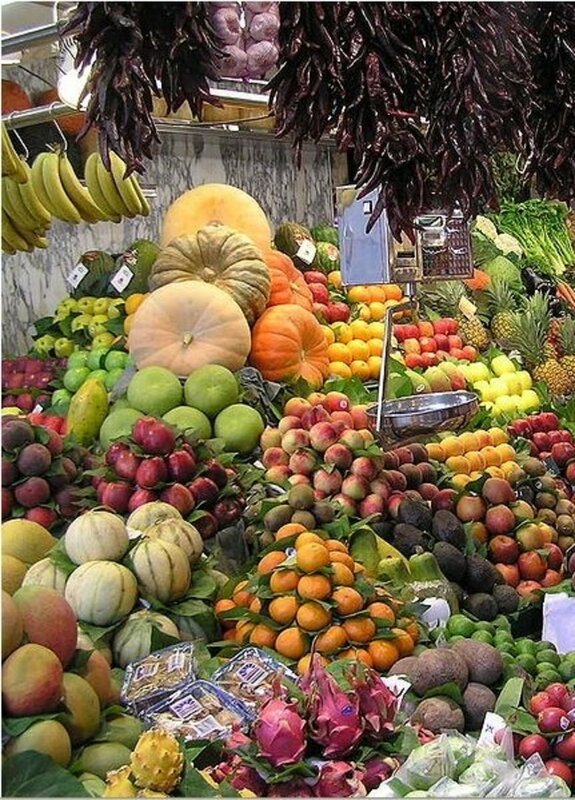 Pre-packaged fresh fruit and vegetables are considered to be convenient time-savers for many consumers and a profit-maker for supermarkets. Are they good or bad? Grocery shopping is okay, but it's way cooler when someone else does it for you. Here's my totally honest review and rundown on whether Shipt is worth it or not. Are you looking for a meal that is not only delicious but also fast and easy on the budget? 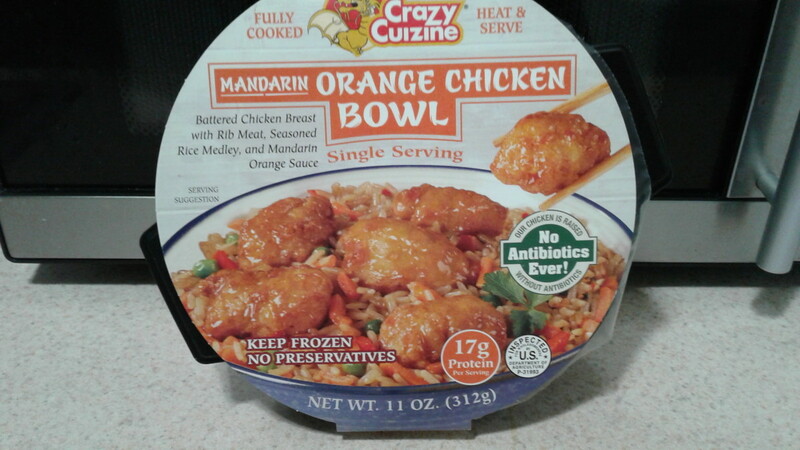 Crazy Cuizine's Orange Chicken Bowl just might fit the bill. Find out where you can shop to purchase earth friendly products, organic produce and other healthy items. 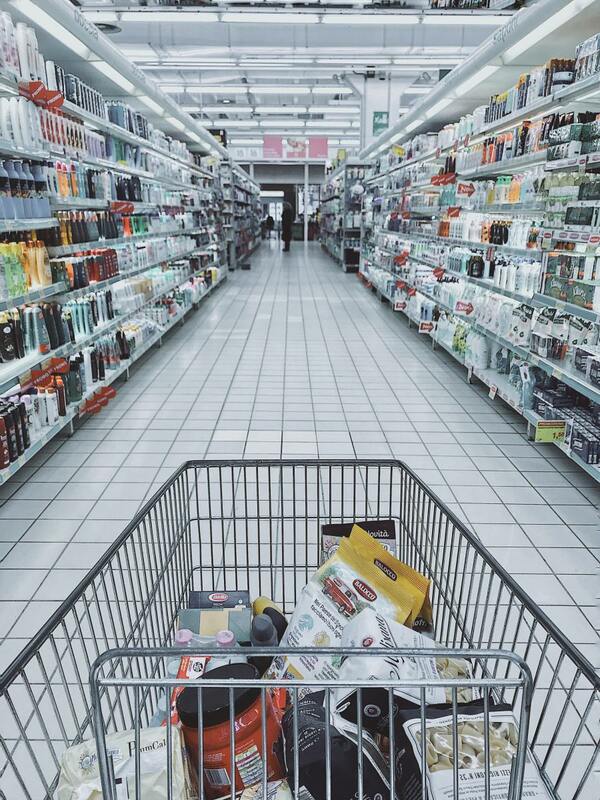 Here are the five best grocery stores that carry eco-friendly merchandise. 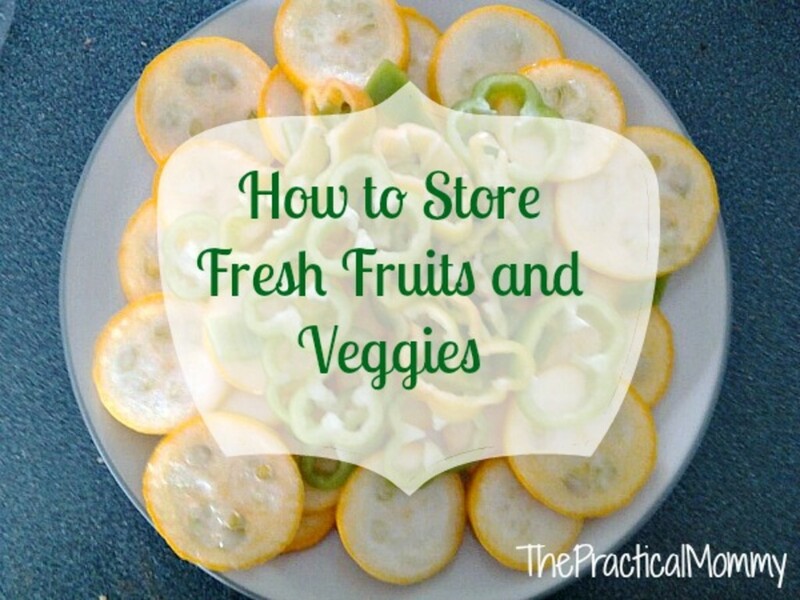 Learn how to store fresh fruit and vegetables in the refrigerator.